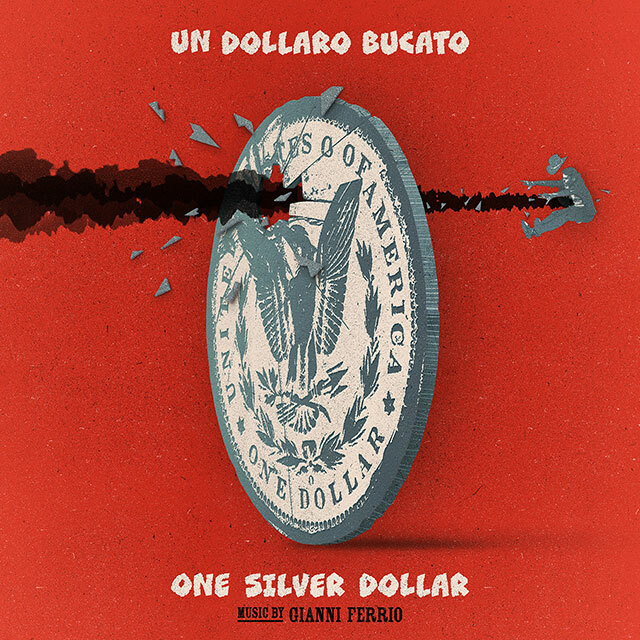 Un Dollaro Bucato (One Silver Dollar) Music composed and conducted by Gianni Ferrio. The classic 1965 Spaghetti Western, “Un Dollaro Bucato” (Blood for a Silver Dollar) was an Italian/French collaboration directed by Giorgio Ferroni in which ex-Confederate lieutenant Gary O’Hara is duped by a corrupt landowner and mistakenly kills his brother. Gary is also shot and left for dead but is saved by the silver dollar he carries in his pocket, enabling him to return and avenge his brother’s death. The film’s release in America saw the title changed to “One Silver Dollar” and its star’s name changed from Guiliano Gemma to the rather less Italian sounding Montgomery Wood, under which moniker Gemma continued to perform. 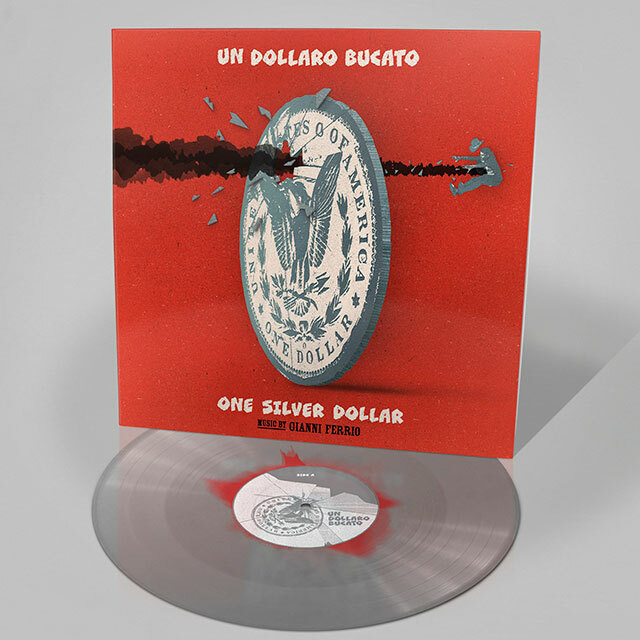 Ferrio’s music for “Un Dollaro Bucato” has all the galloping excitement and standoff tension of Morricone’s soundtracks for Sergio Leone’s classic Dollars Trilogy and was used by Quentin Tarantino in his 2009 film “Inglourious Basterds”, and also featured in the “Red Dead Revolver” video game.